A touch of romanticism and the depth of an ardent and natural love filled with emotions are painted on this abstract artwork. FREE delivery within 48/72 hours in metropolitan France for this beautiful abstract painting. Each painting is treated to withstand UV and moisture. 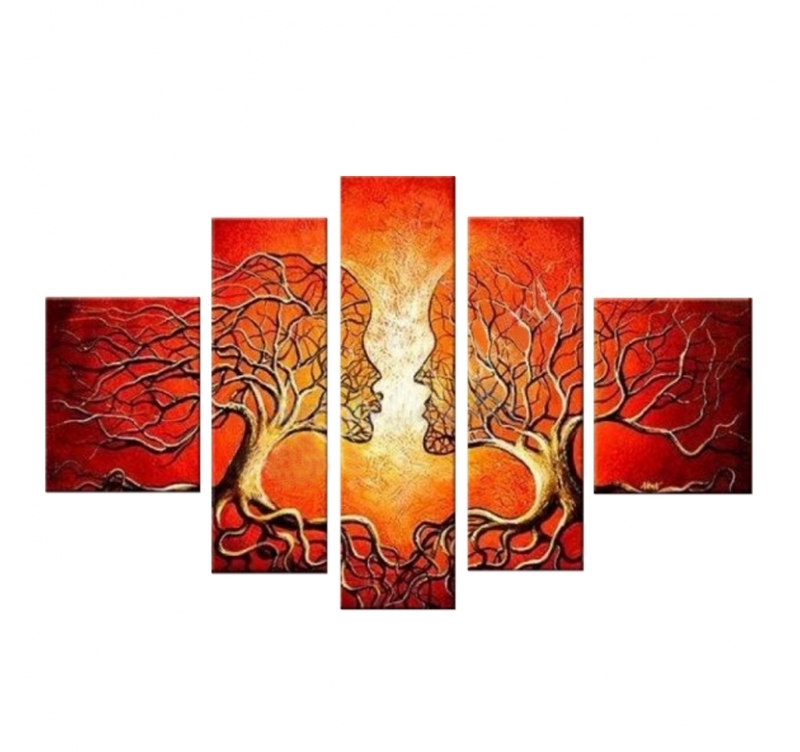 This "Abstract Kiss" artwork painted on a red-orange background represents a very tender, deep and strongly emotional kiss between two trees with human faces. You room will be filled by various sensations and feelings arising from this contemporary piece. This modern canvas painting is one of our most wanted artworks because of its contemporary and avant-garde style. 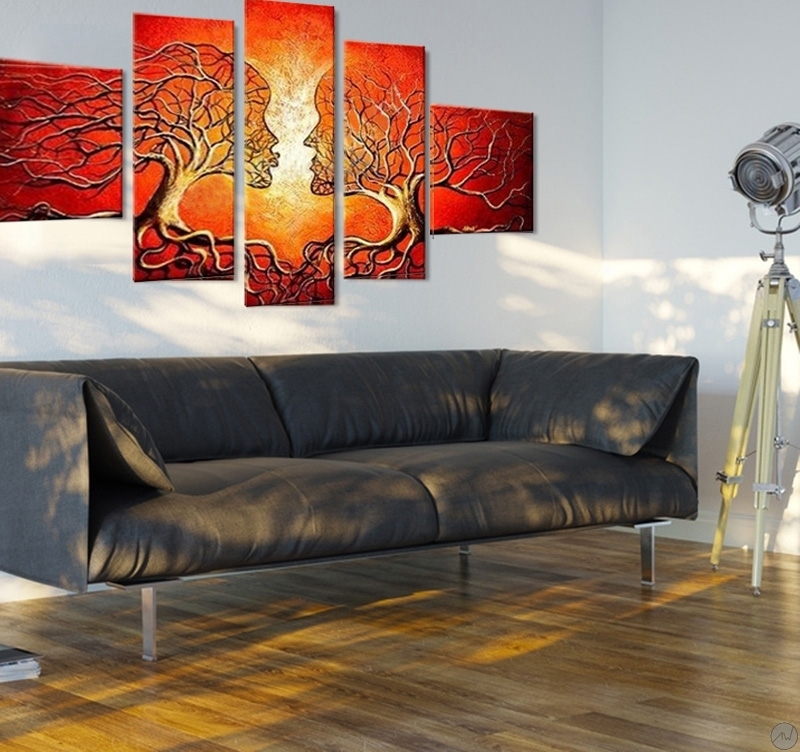 This abstract painting will perfectly fit into your home decoration. All the modern pieces from this category are hand-painted by our artists on cotton canvases and stretched over a frame made of Canadian pine wood. 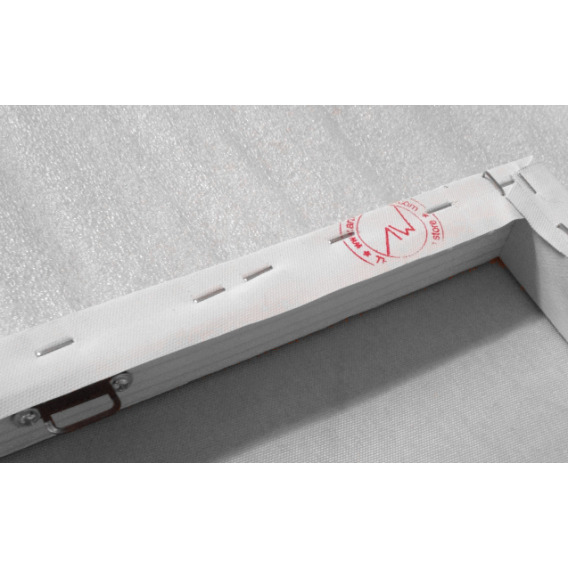 The artworks are delivered with cardboard corners and hanging hooks. 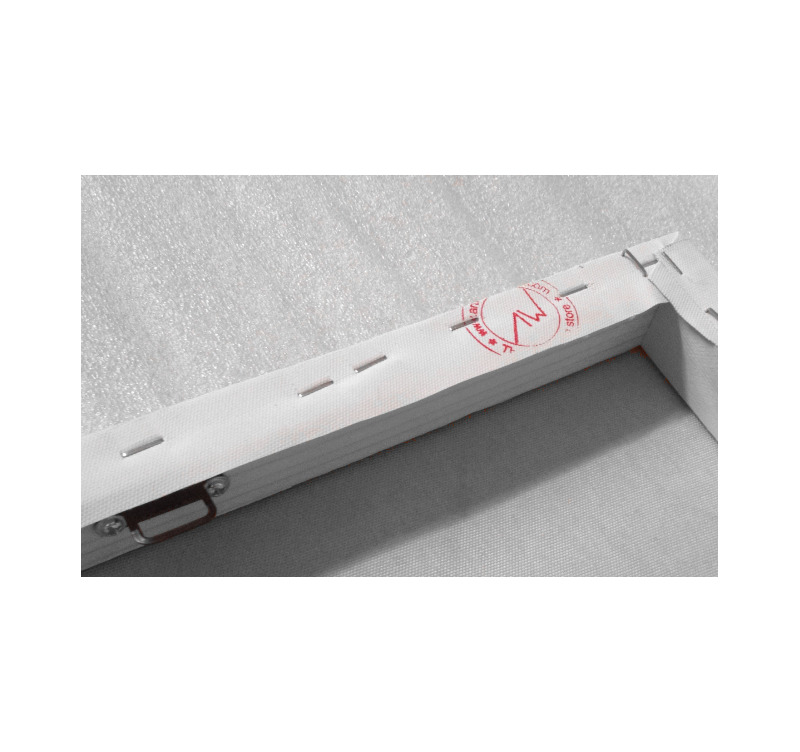 All our contemporary artworks are treated to withstand UV and moisture to ensure optimal rendering and lifetime. Très bel effet. Difficile à poser compte tenu de ses 5 panneaux. Belle qualité. J'aurais aimé connaitre le nom du peintre pour trouver d'autres oeuvres en plus petit.